This week, for your listening pleasure, I have two different songs with the same name. I was seriously in love with him and his hair!! And here's another one, same name, different song. Loads of people have covered this song, I don't even know who sang the original. Oh, he tells me it was Robert Knight in 1968. Hey, this song is as old as me!! Another version I like is Gloria Estefan's, Jamie Cullum's is great, too. Bono is a bit of a dish isn't he? Oh, those Irish eyes! Ahhh, he has the same effect on you I see. Howard Jones does look different! I'm with you on how I remember him. such romantic songs for this week.. is there anything special on? I never had a crush on Howard Jones, but I always loved his songs. This one has a real eighties sound and a delightfully silly eighties style video. Mummies with icecreams - wt? 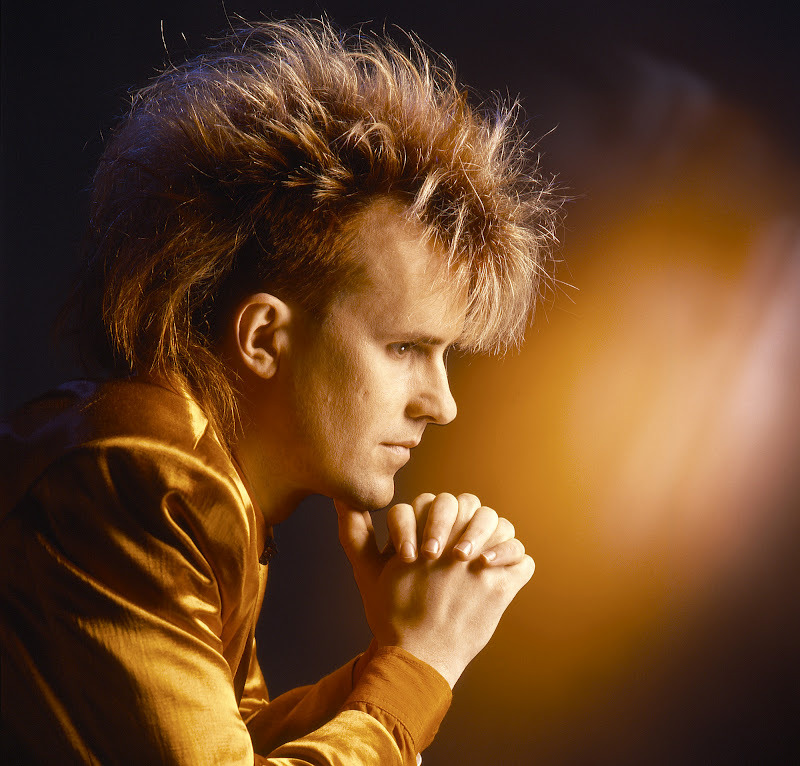 I don't think I know Howard Jones, but wow - that hair is epic! I love the second Everlasting Love though, U2 did such a great version.